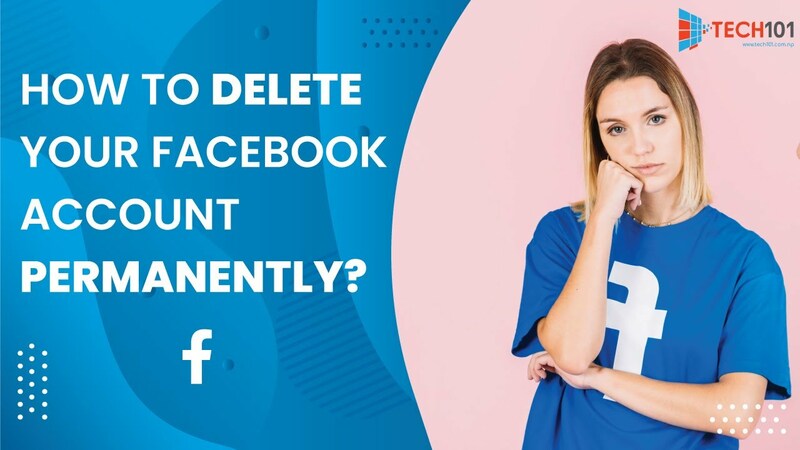 How to delete your facebook account permanently?? 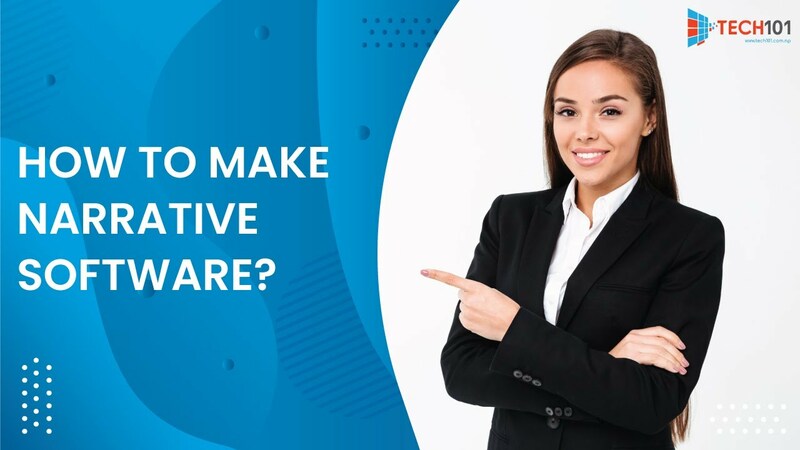 How to make Narrative Software? 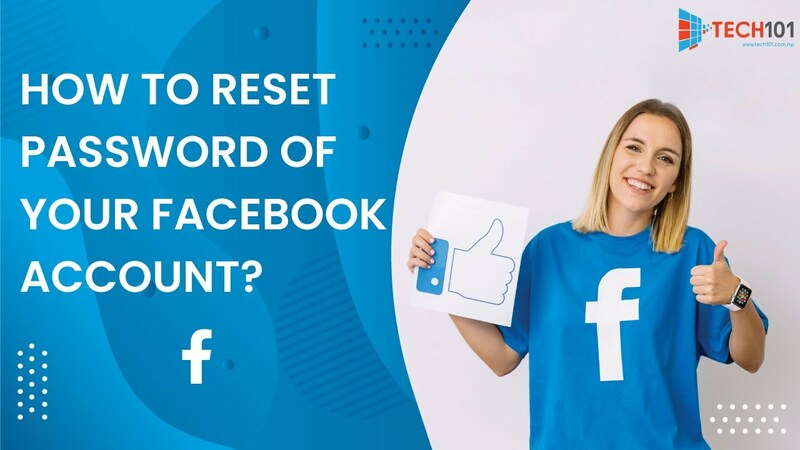 How to reset the password of your Facebook account? 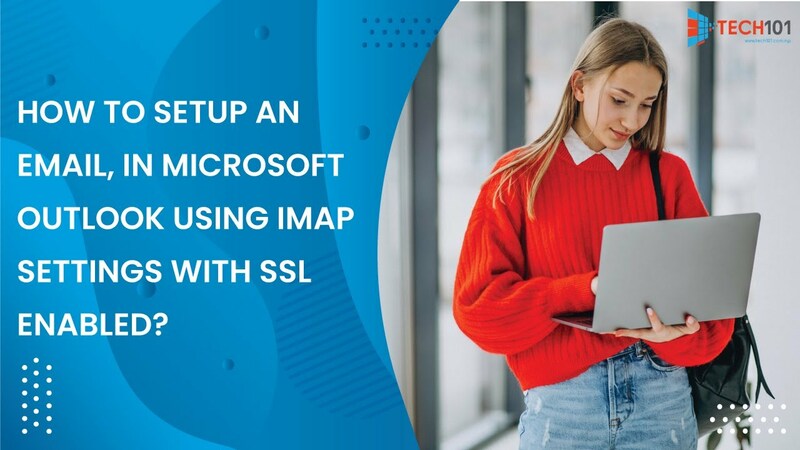 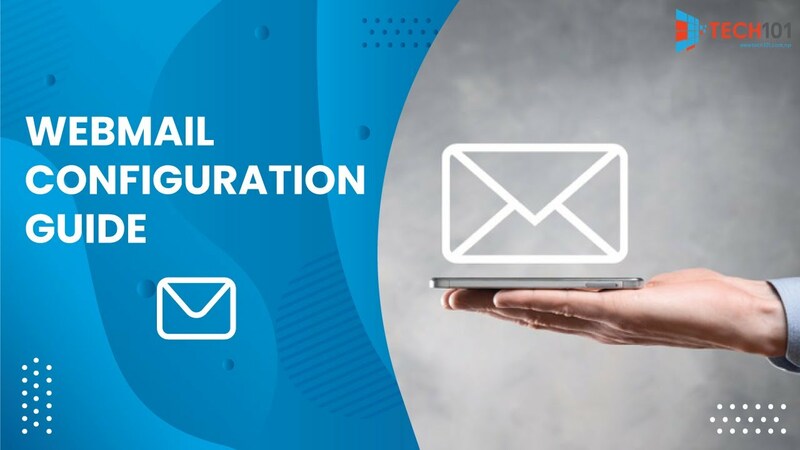 How to setup an email, in Microsoft Outlook using IMAP settings with SSL enabled? 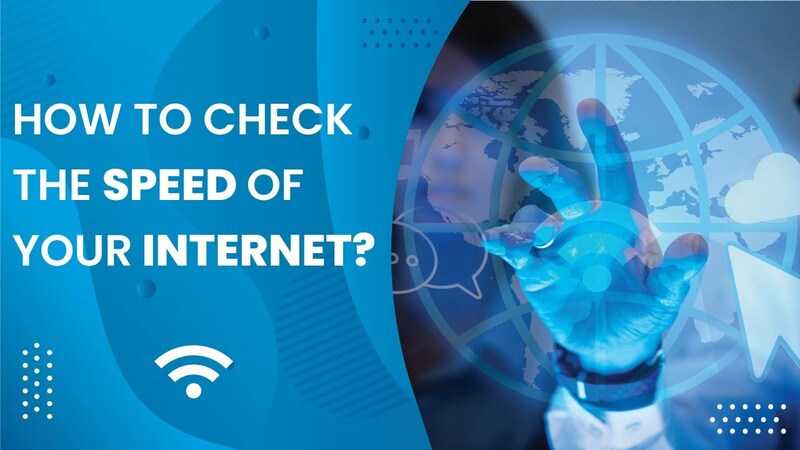 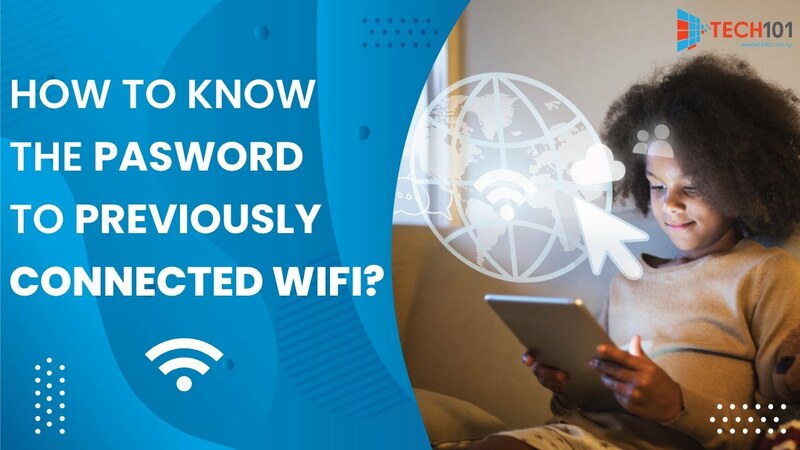 How to check the speed of your internet || easy way to check the speed of internet? 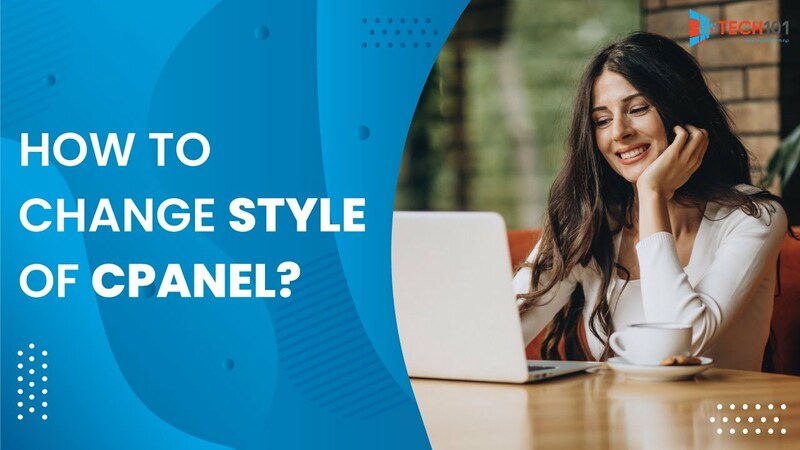 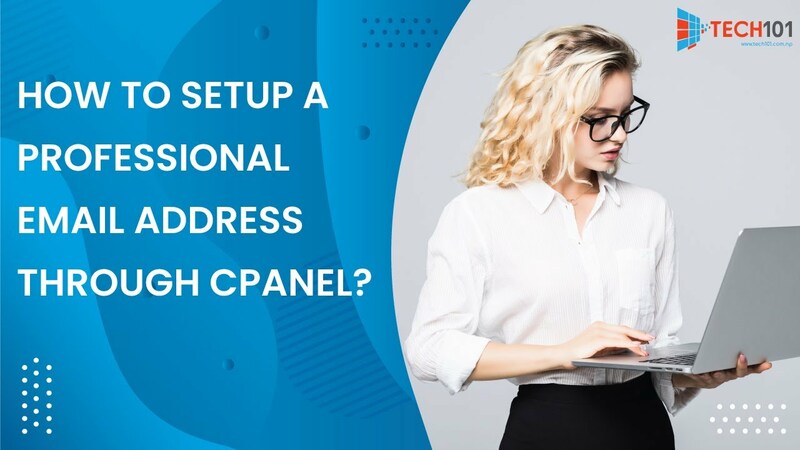 How to create email addresses in cpanel?